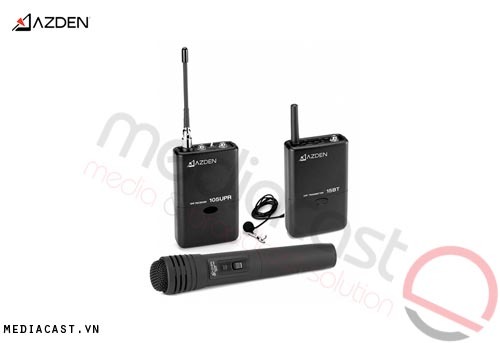 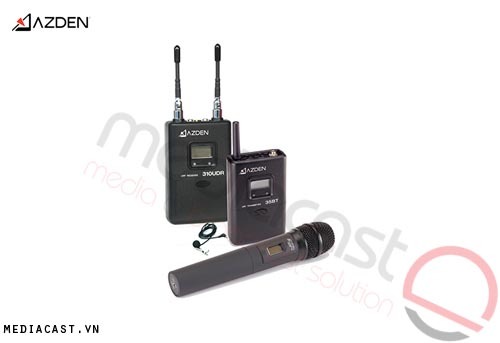 The Azden 105 Series Wireless Microphone Systems offer the flexibility of frequency agile operation and compact components at a modest price. 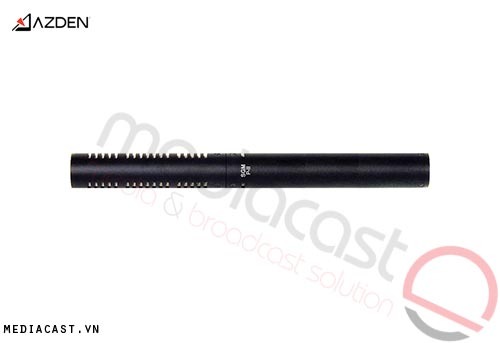 With up to 92 selectable UHF frequencies, users can rely on the 105 series for clear reception in any scenario. 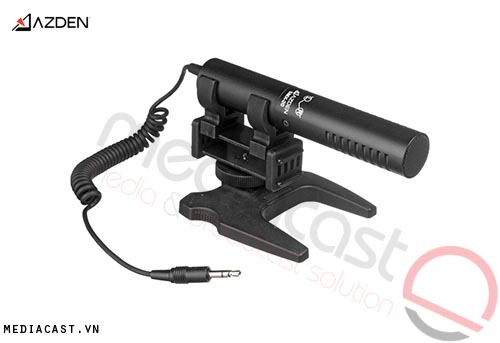 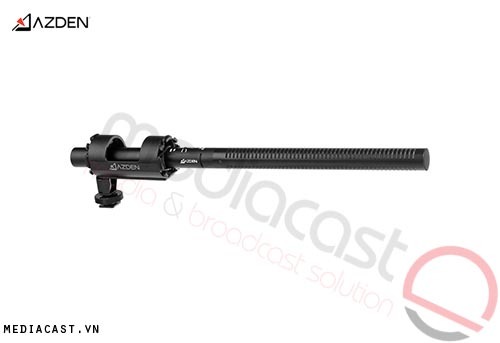 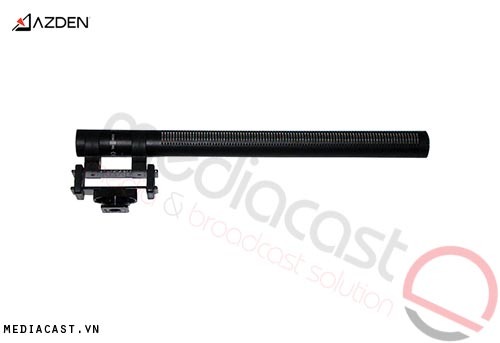 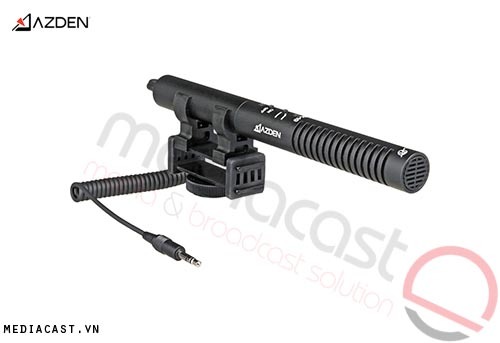 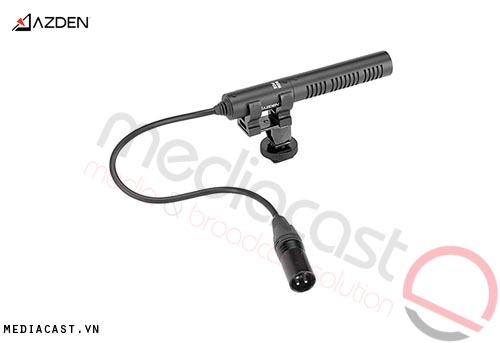 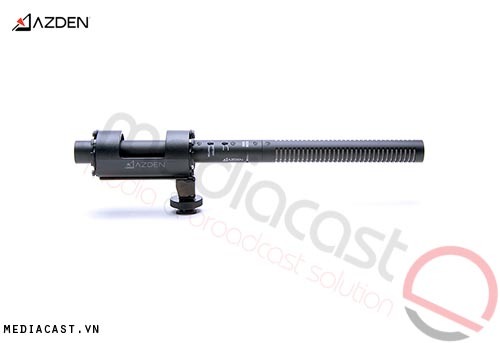 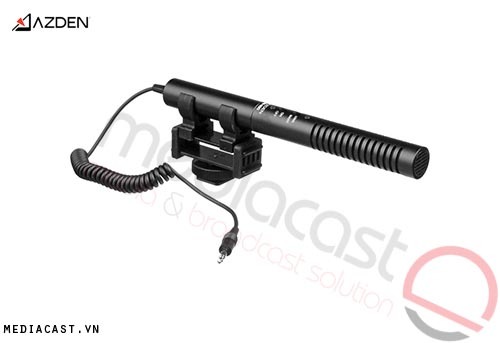 This system includes the 105UPR camera mountable receiver and 15BT beltpack transmitter with EX-503 lavalier microphone. 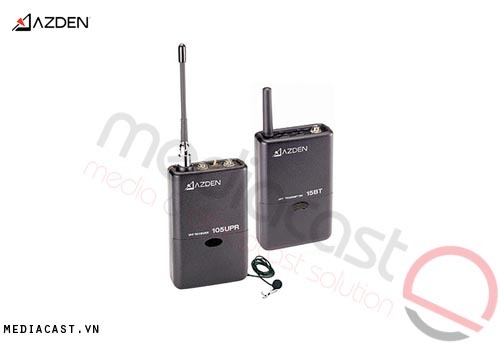 The Azden 15BT also features 92 selectable frequencies. 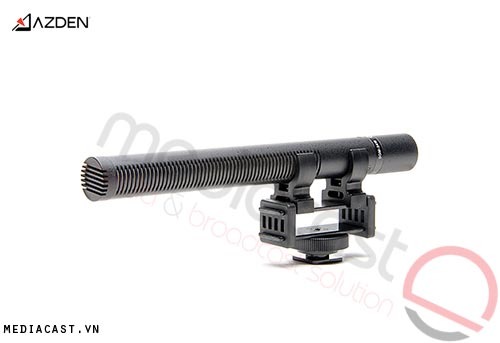 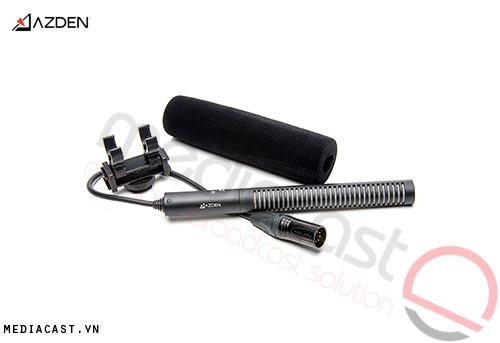 The included EX-503 lavalier (clip-on) microphone features an omnidirectional polar pattern for clear vocal reproduction at all angles. 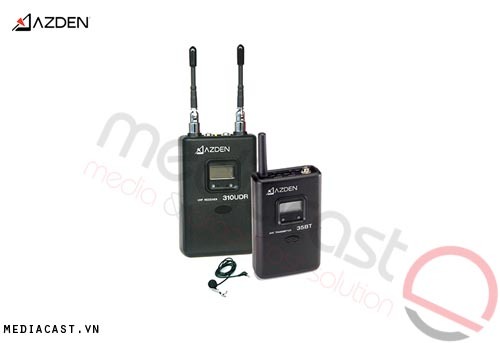 An On/Off switch is provides for added control and two AA batteries provides between 6 to 8 hours of operation.